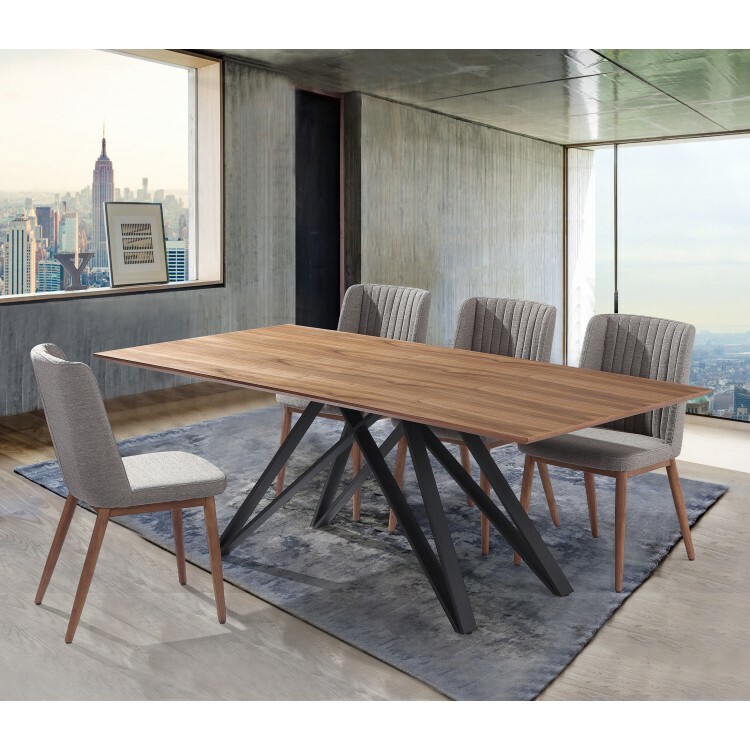 The Armen Living Modena and Wade mid-century dining set boasts an ideal combination of comfort and style that is certain to make every family gathering relaxing and memorable. 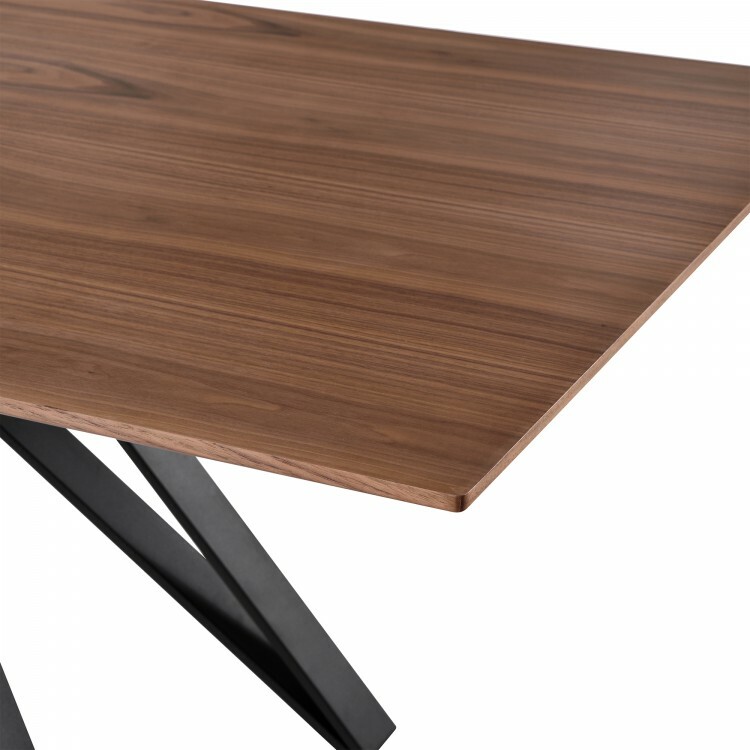 The Modena's Matte Black Metal finish frame and beautiful Walnut Veneer top are complemented beautifully by the Wade's stylish grey upholstery and walnut construction. 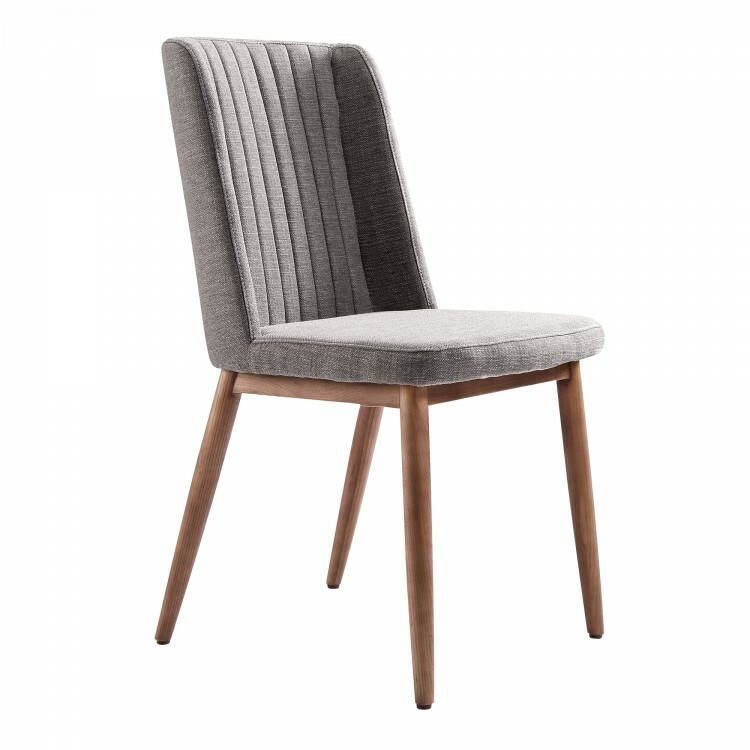 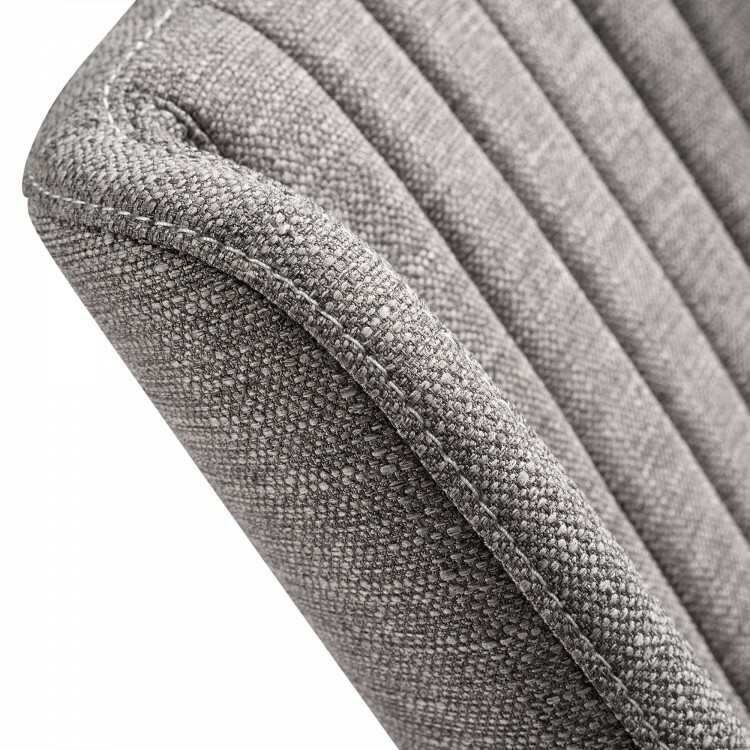 The Wade's back cushion accents and overall tall back design make the side chair not only appealing to the eye, but perfectly supportive as well. 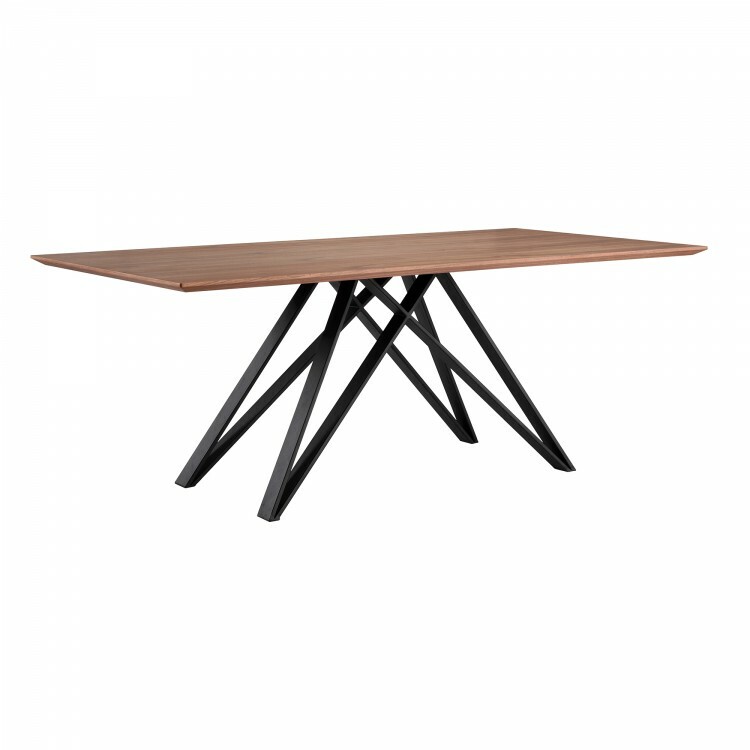 The Modena/Wade combination is designed to complement any mid-century dining room decor, but features a versatility that makes it work well in just about any room of the house. 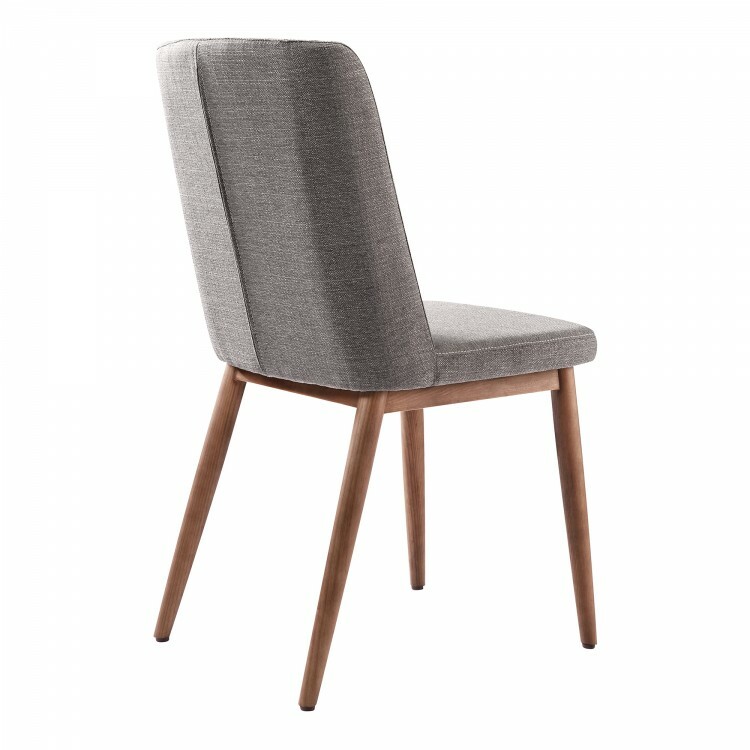 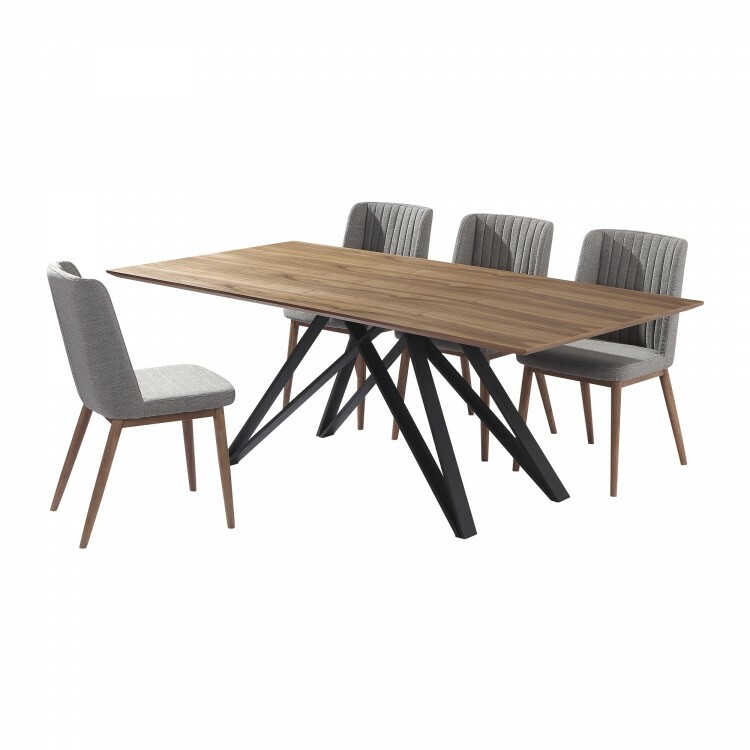 The Modena/Wade set comes with 1 dining table and 4 dining chairs.